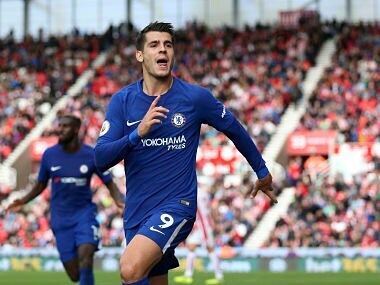 Alvaro Morata is unlikely to get a warm reception when Chelsea visit Atletico Madrid in the Champions League on Wednesday because of the striker’s past association with Real Madrid, the Premier League club’s goalkeeper Thibaut Courtois has said. Chelsea’s record signing Morata joined from Real in the close season and has made a flying start to life at Stamford Bridge. 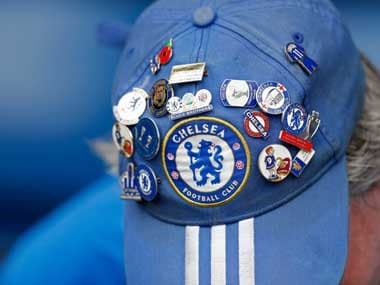 The striker hit his first hat-trick for the club as Chelsea beat Stoke 4-0 in the Premier League on Saturday. Courtois, who spent three seasons on loan at Real’s rivals Atletico, said his team mate at the other end of the pitch would have to prepare for a “big game” at the Estadio Metropolitano. “He will get a different one from me. Alvaro played a lot of games against Atletico. I think he scored, I am not sure, so for him it will be a big game against his rivals,” Courtois told the Chelsea website (www.chelseafc.com). ”For me it will be more friendly but between the 90 minutes we are playing there will be rivalry for me as well because they want their team to win. Courtois was looking forward to meet striker Diego Costa, who recently left Chelsea to rejoin Atletico after falling out with coach Antonio Conte. 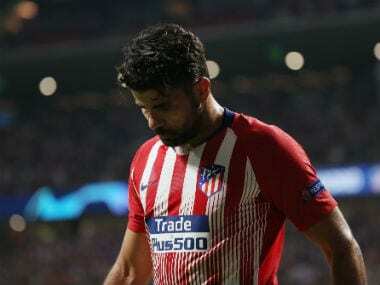 Costa will be eligible to play for Atletico from 2 January when the Spanish transfer window opens and the club’s transfer ban ends. FIFA had banned the Madrid side for illegal transfer of minors. “He is a very good friend and it will be nice to see him there. 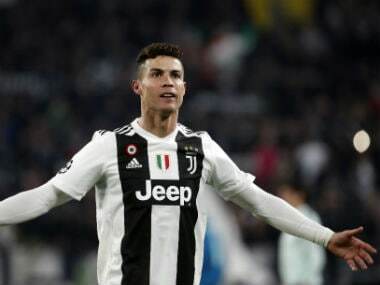 I am happy that until the New Year we don’t have to face him and I hope we continue in the Champions League,” the Belgian, 25, added. Chelsea beat Qarabag 6-0 in their Champions League Group C opener while Atletico were held 0-0 at Roma.